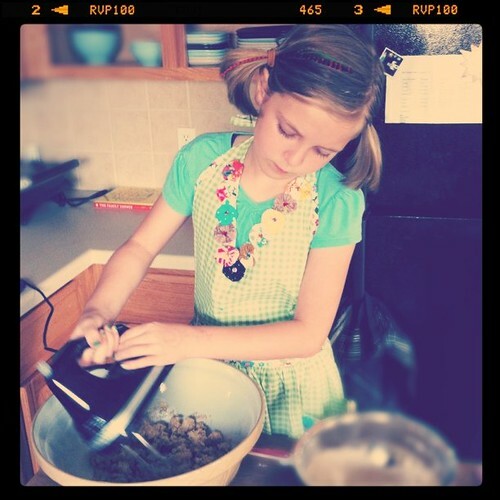 Bless Her Heart: Austin Bake Sale for Japan - April 2, 2011! Austin Bake Sale for Japan - April 2, 2011! Surely there's one near you?